Three time GRAMMY® Award-winning multiplatinum band Maroon 5 have debuted their new single What Lovers Do featuring SZA, out now on all retailers via Polydor. This is a super catchy pop track with those guitar chords and a perfect pairing with SZA, uniquely merging their signature style with SZA’s seductive delivery. Stream it below! Maroon 5 is set to debut the music video for What Lovers Do very soon, and it promises to be another larger-than-life cinematic affair—upholding a long tradition of epic visuals from the band. 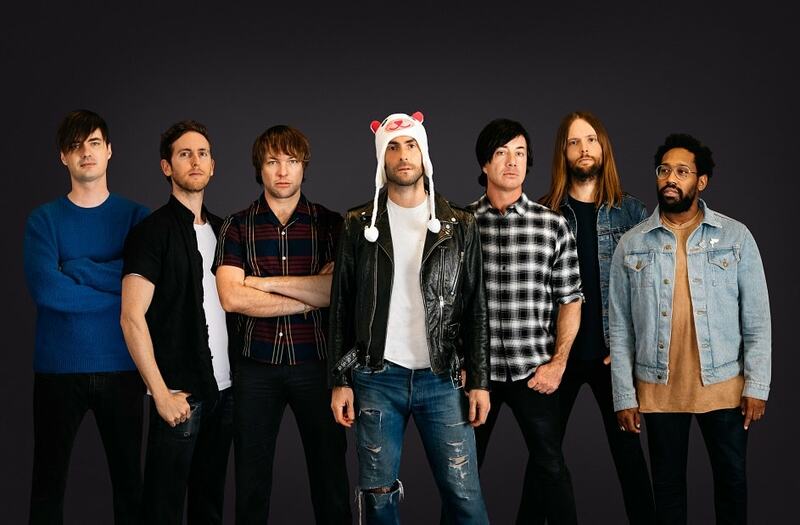 What Lovers Do is the latest addition to a series of infectious singles Maroon 5 have debuted over the course of the last year. In February, the band delivered the hypnotic single Cold featuring Future, which followed the group’s massive hit single Don’t Wanna Know, featuring Kendrick Lamar. Next up, they’re set to perform in Aspen, CO at Aspen Snowmass JAS Experience before heading to Rio De Janeiro, Brazil on September 16th to headline Rock In Rio. When they wrap their world tour at the end of September, Maroon 5 will have played more than 120 concerts in 30-plus countries with over 2.5 million fans in attendance.